Enjoy and idyllic day on board our exclusive catamaran! 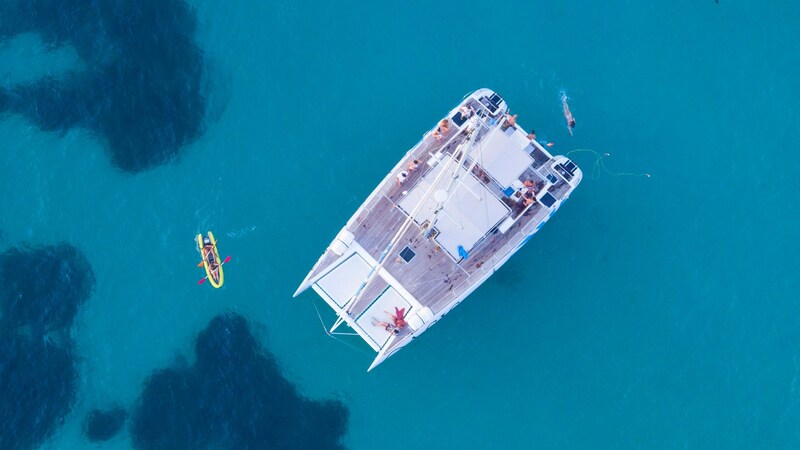 Our Oasis catamaran, is specially designed for having events on board: celebrating weddings, anniversaries, birthdays, business meetings, rewards. 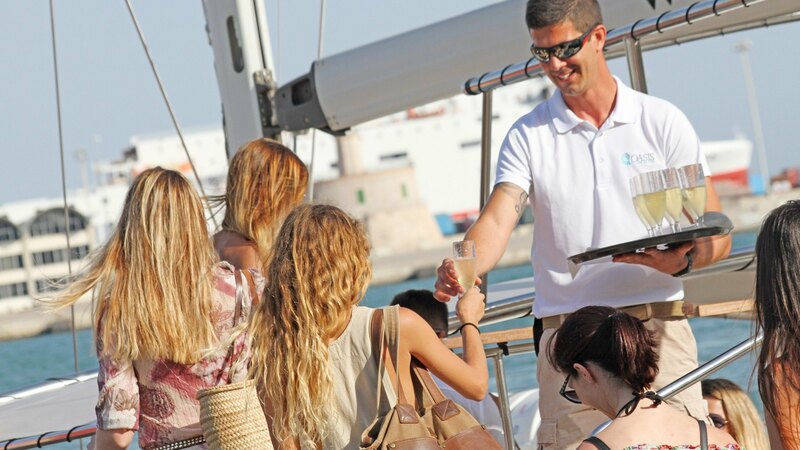 Your event can be unique, a luxury catamaran, a breathtaking landscape, a reliable service, musical ambiance and the crew at your disposal. 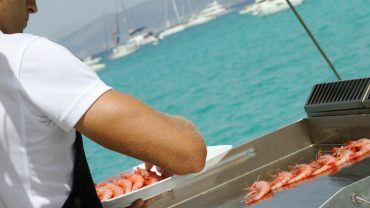 We offer appetizing à la carte menus, in addition to a barbecue service which will allow you enjoy meats and fish freshly prepared on board. 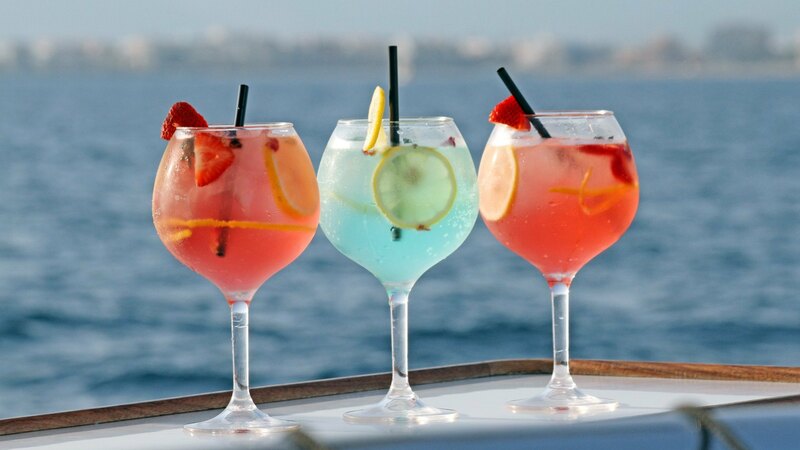 You also have open bar options on board during the entire route. 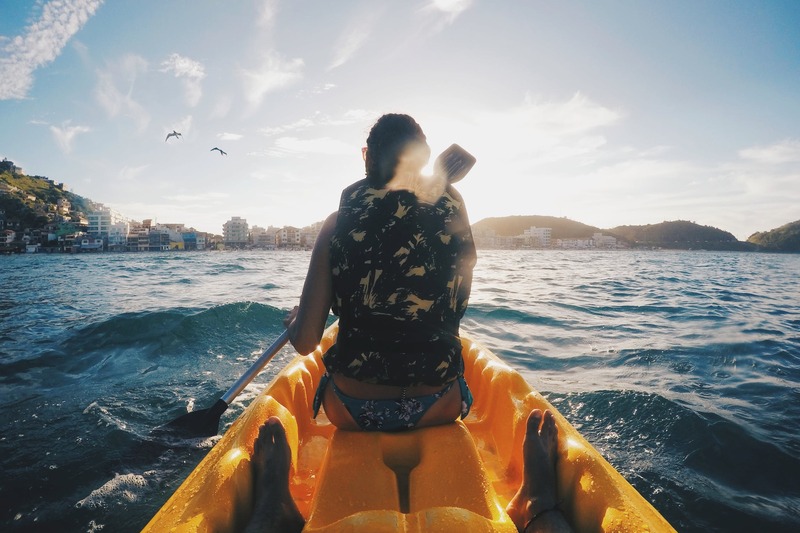 To make the trip more enjoyable, we offer a free on-board kayaking and paddle surf service, as well as snorkeling equipment. 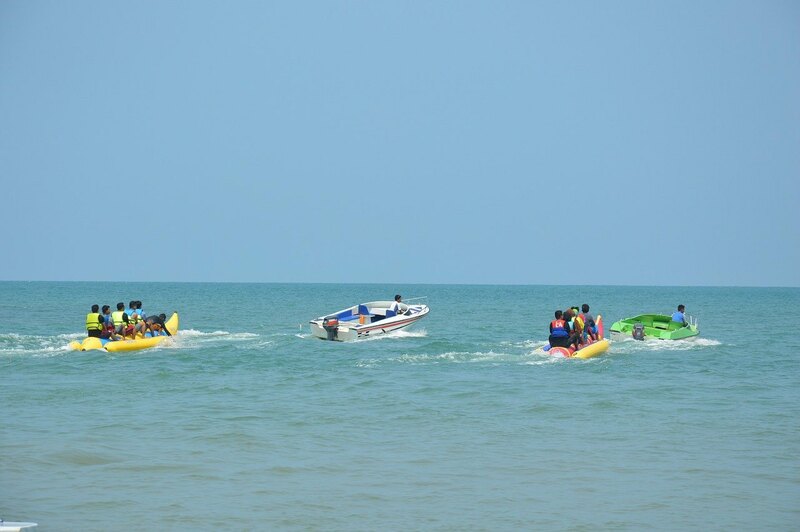 If you wish, we can also organize other water activities at an extra cost. 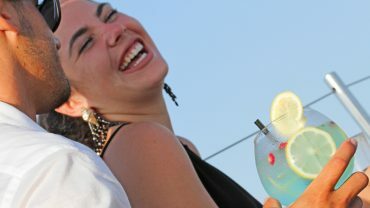 We offer different times for our excursions, which can be half a day or a full day. The price will vary depending on the selected season. For times different to those specified, please contact us. * The abovementioned prices include a crew of 3 people (Captain and 2 sailors). For groups larger than 38 people and in order to prevent the loss of quality service, it will be necessary to include a fourth crew member, which will represent an additional cost of €60 for the half a day tour and €95 for the full day tour. 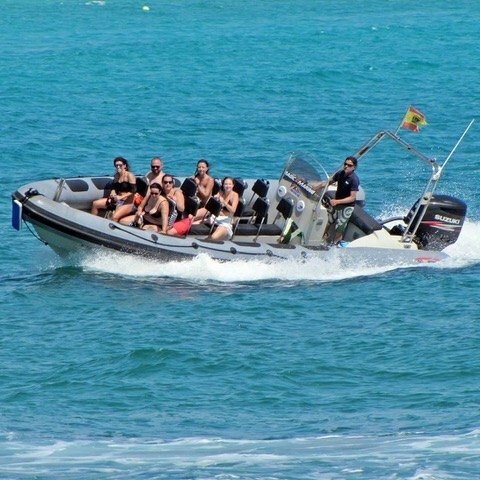 * When the clients have contracted additional water activities (through Oasis catamarán, or through a third party), the hiring of a fourth crew member will also be mandatory in order to preserve the safety of the vessel. Note: Prices valid for the 2019 season. The aforementioned prices include 10% VAT. Note: Prices valid for the 2019 season. The aforementioned prices include 10% VAT. VAT subject to legal modifications. -	Includes water (sparkling and still) and soft drinks. -	Includes water (sparkling and still), soft drinks, beer and wine. It also includes a welcome glass of cava. If you have a special wine request, we can provide a customized quote. Note: Prices valid for the 2019 season. The abovementioned prices include 10% VAT. The Vat is subject to legal modifications. To confirm the reservation you must pay 50% of the total amount. The remaining 50% will be paid 15 days before boarding, at the latest. 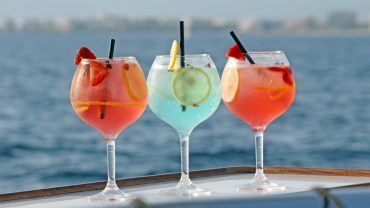 The catering and drinks service must be paid 15 days before the boarding date, at the latest. 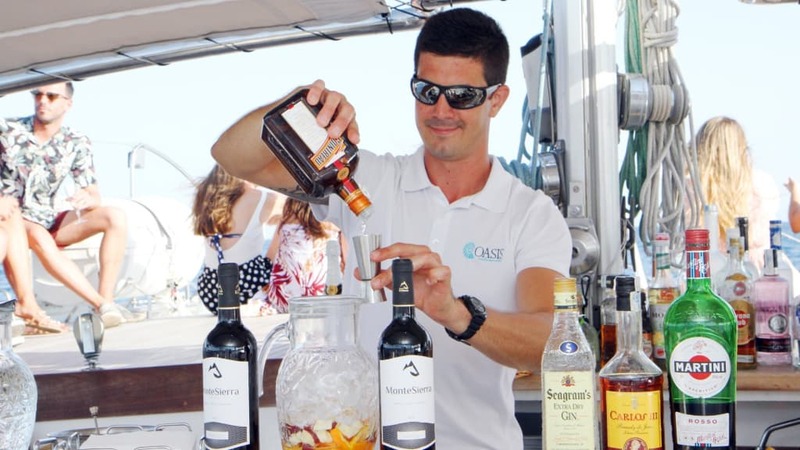 In case of cancellation by the Oasis Catamarán company, due to adverse weather conditions (decision to be made by the captain of the vessel), the total paid amount will be refunded and there will be no cancellation expenses. In case of cancellation by the customer, the cancellation expenses will vary depending on the amount of notice of the cancellation. Cancellation at least 90 days before the boarding date. 25% of the total amount of the catamaran will be charged as management expenses. The amounts paid in advance for catering and drinks will be fully refunded to the client. Cancellation 90 to 30 days before the boarding date, the cancellation expenses will be 50% of the total catamaran reservation amount. The amounts paid in advance for catering and drinks will be fully refunded to the client. Cancellation communicated within the 30 days of the boarding date, the cancellation expenses will be of 10% of the total catamaran reservation amount. 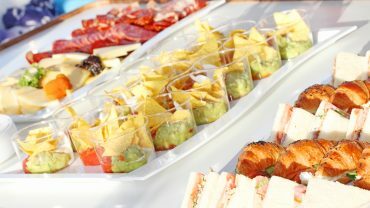 The amounts paid in advance for catering and drinks will be fully refunded to the client. 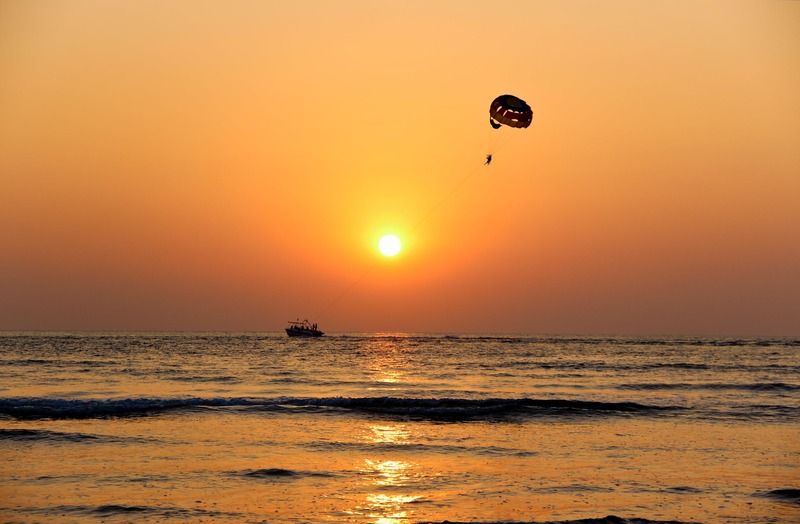 If the reservation is cancelled 15 days before the boarding date, the cancellation cost will be 100% of the reservation, including the catamaran amount plus all contracted services. The maximum capacity of the catamaran is of 45 people. For groups of over 38 people it will be mandatory to hire an extra crew member, with the purpose of maintaining the service quality. If you like adventure and to release adrenaline, we have some proposals for you. More than 2 hours and up to 8 hours: € 975. Includes skipper, semi rigid inflatable boat and fuel. Duration from 2 to 3 hours. Includes skipper, vessel, fuel and transport. Palma Beach area – Blava Cove.